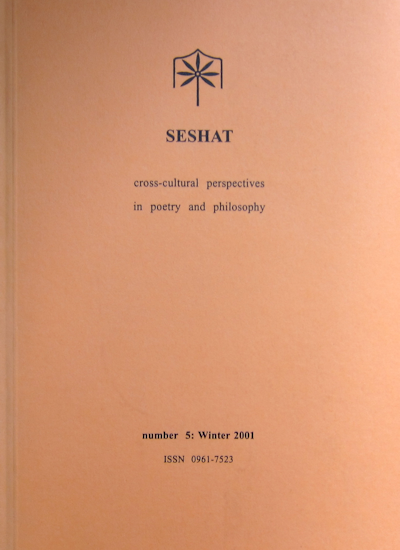 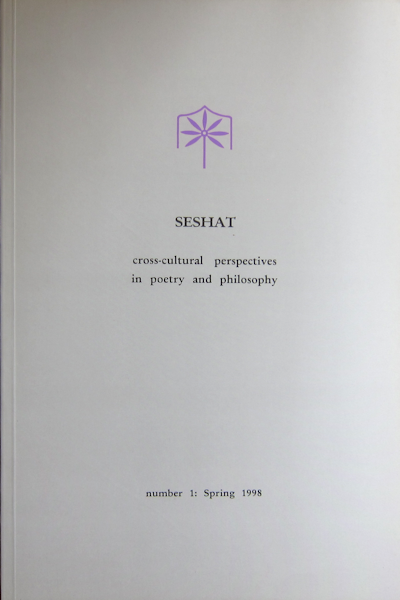 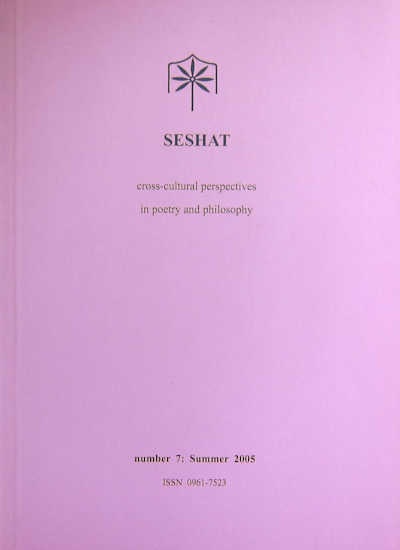 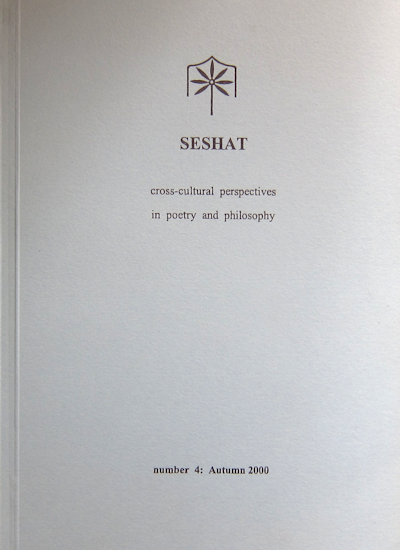 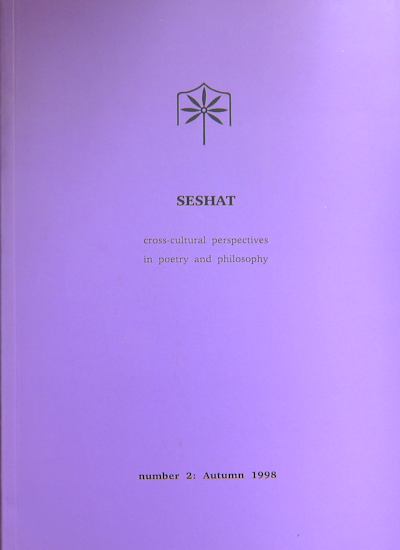 Articles: Seshat and her sacred craft (ES Meltzer), The poet as myth-maker and shaman (Elémire Zolla), Sacred and profane in Egyptian love poetry (Terence DuQuesne), Music and Marsilio Ficino (John Allitt), Science, magic, and the Kalevala (Anthony James). Poetry by Tim Noble SJ, Pascale Petit, Cliff Forshaw. 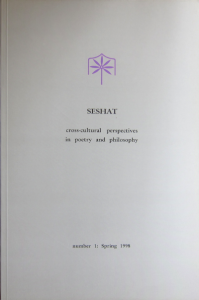 Translations from the Kalevala, Dracontius, Martianus Capella, LS Senghor.